Don't miss out on this unique one-of-a-kind 3 bedroom, 2 bathroom home with a 1 bedroom mortgage helper. The home has nearly 600 sq ft of sundeck area, a metal roof and is situated on a quiet street that would be perfect for a young family. A flexible plan/layout allows for many different options and is located only a short walk to Francis Peninsula Marine Park and at the gateway to endless recreation. 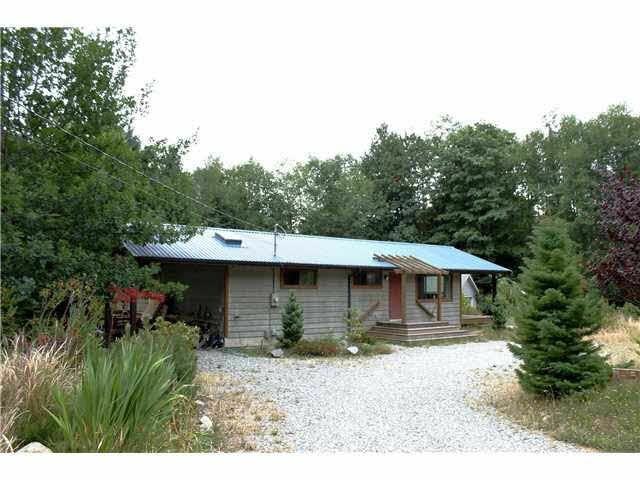 Situated on a flat 10890 sq ft lot.